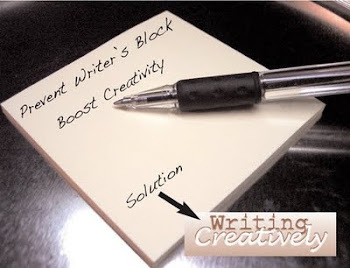 Writing Creatively: Need Blog Ideas? Need ideas for your blog? This book has hundreds of them! 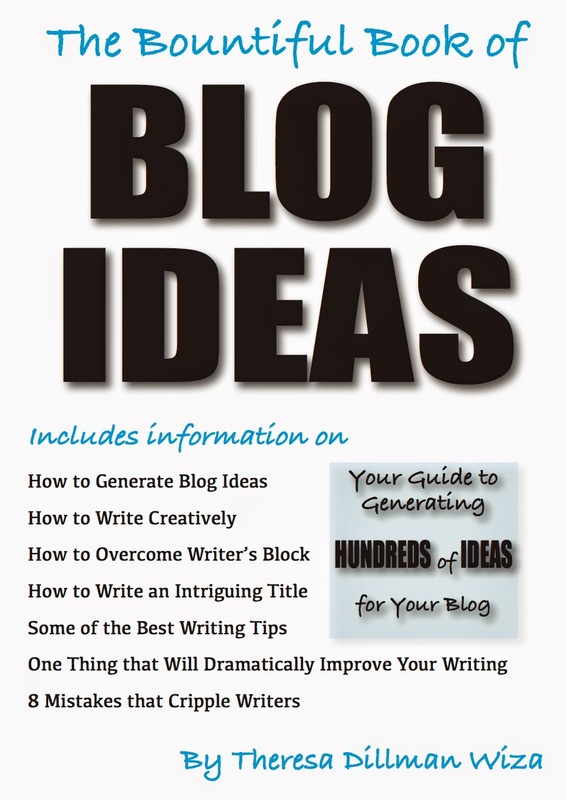 The Kindle edition is only $4.99 and will give you blog ideas in a matter of minutes. Get a pencil and a pad of paper ready and download a copy of The Bountiful Book of BLOG IDEAS: Your Guide to Generating HUNDREDS of IDEAS for your Blog and you'll get, not only hundreds of blog ideas, but also information on how to generate blog ideas, how to write creatively, how to overcome writer's block, and how to write an intriguing title. If some of those titles sound familiar to you, it's because they appear somewhere in this blog, WritingCreatively.org. In addition to those articles, you will learn some of my best writing tips, you'll discover the one thing that dramatically improves your writing, and you'll arm yourself with the tools you'll need to avoid eight mistakes that cripple writers! So order your copy today and let your imagination soar!